UNIABUJA academic calendar for 2018/2019 session has been revised. 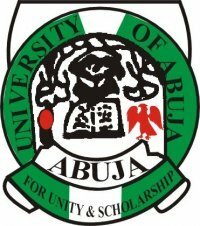 The University of Abuja Student, UNIABUJA has released the revised academic calendar for the 2018/2019 academic session. The calendar containing schedule of activities has been approved for 2018/2019 academic session. The UNIABUJA academic calendar has been uploaded to the University portal for all and sundry to see. The Academic Planning Unit of the Vice Chancellor’s Office, University of Abuja released the academic calendar as follows.